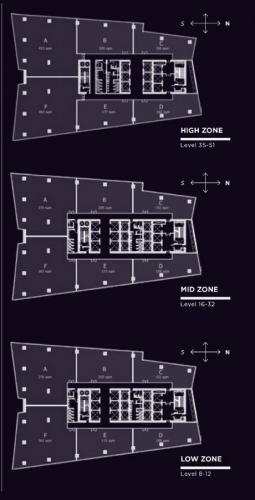 Facility: Not including maintenance service charge, electricity, interior wall & floor. 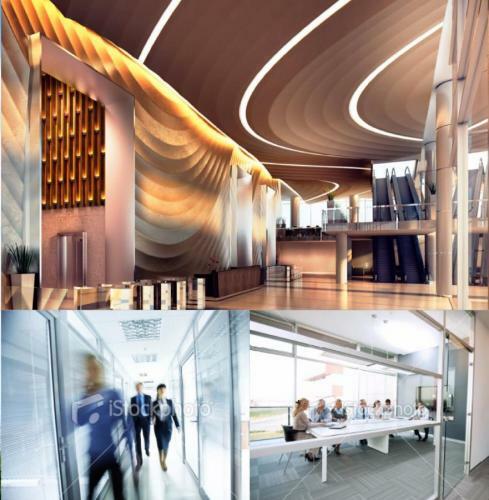 Ceiling ceiling, lights, smoke detector, sprinkle already neat. 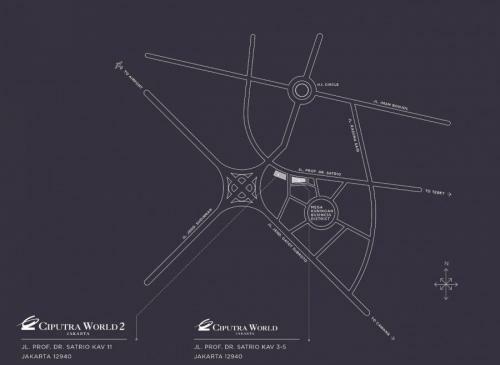 Ciputra World 2 is equipped with : 18 lifts that split into 3 zones, namely Low Zone, Mid Zone and High Zone, and a dedicated service lift and executive lift. 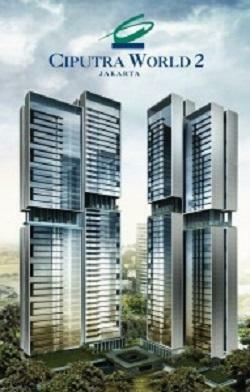 Additional Info: Bisa gandeng dengan unit sebelahnya seluas 352 m2. 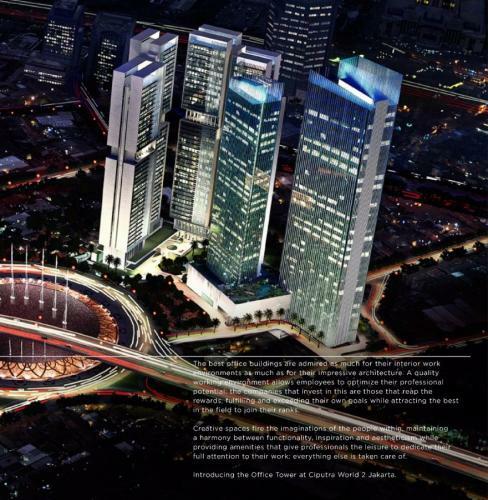 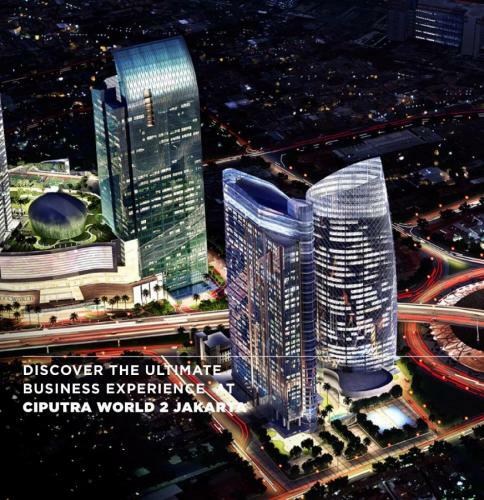 Ciputra World 2 is a tall building of 48 storeys that is of walking distance to Ciputra World Jakarta, Plaza Semanggi and ITC Kuningan.